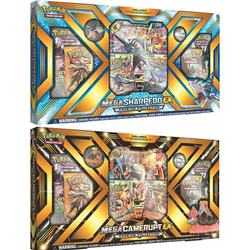 Check the Events Calender for further details. 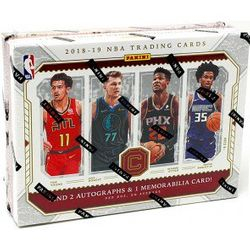 See Events Calender for details. 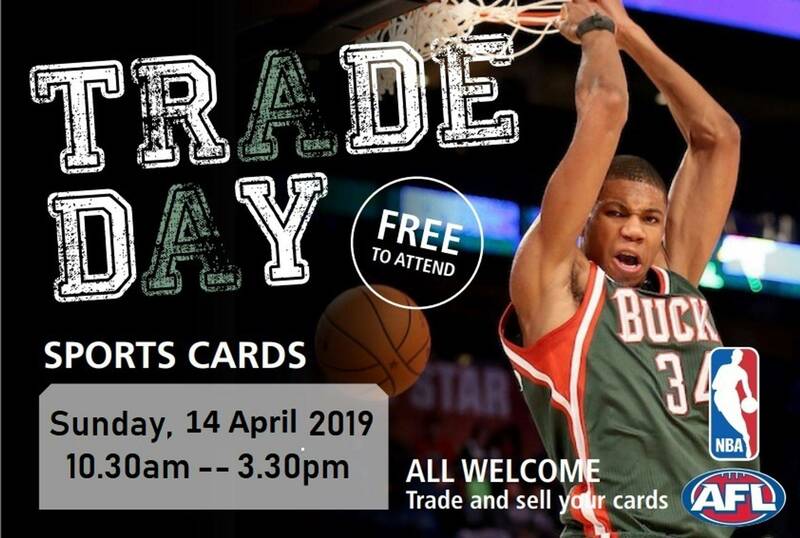 ALSO OPEN WEDNESDAYS 12.30-5PM ON SCHOOL HOLIDAYS! 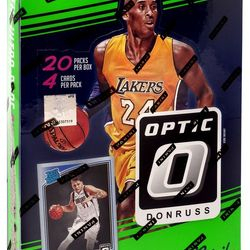 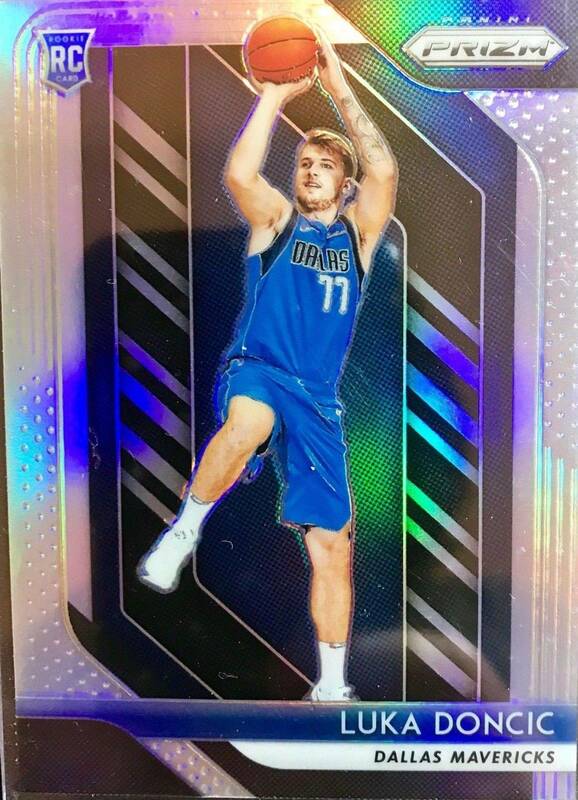 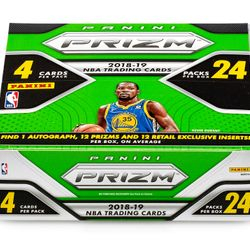 SPORTS, NON-SPORT & GAMING CARDS. 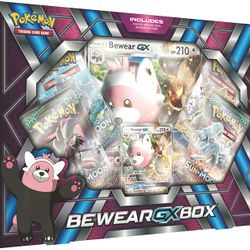 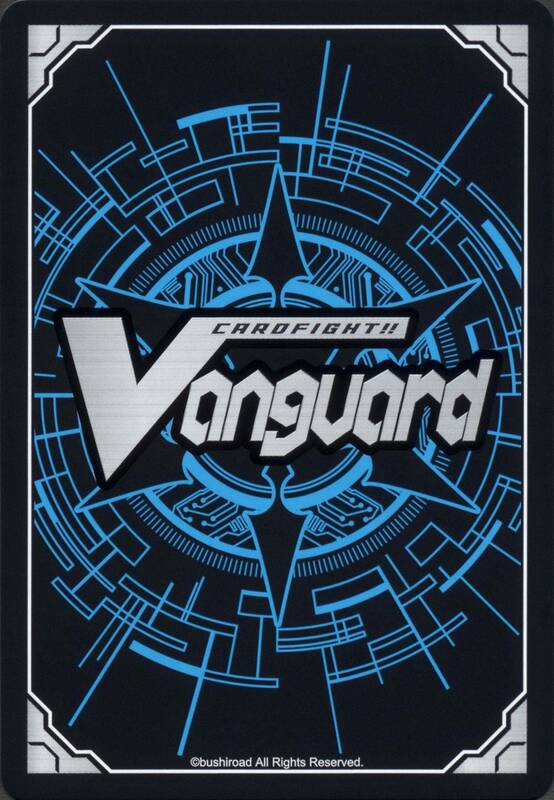 Pokémon, CF Vanguard, Yu-Gi-Oh cards and MORE. 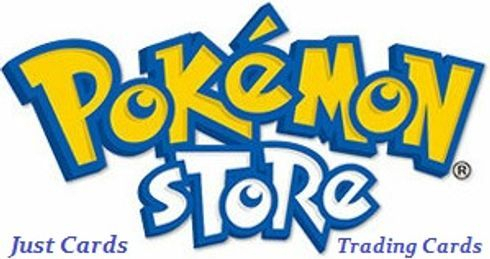 and Accessories at very competitive prices! 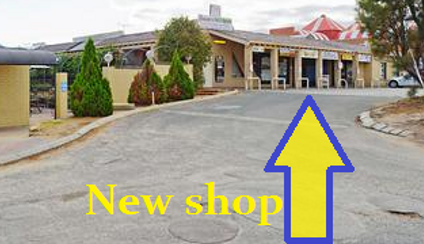 we re-located (next door) in 2017.
in the complex with the Commonwealth Bank ATM. 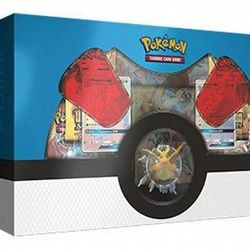 Front & Rear Parking available. 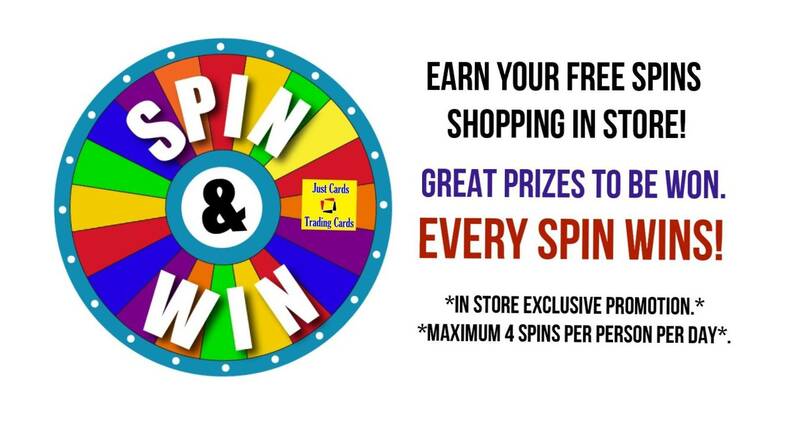 Look for our YELLOW sign! 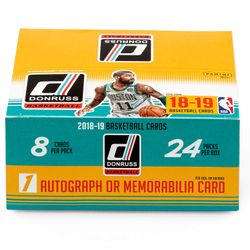 Perth, WA's Local Card Shop. 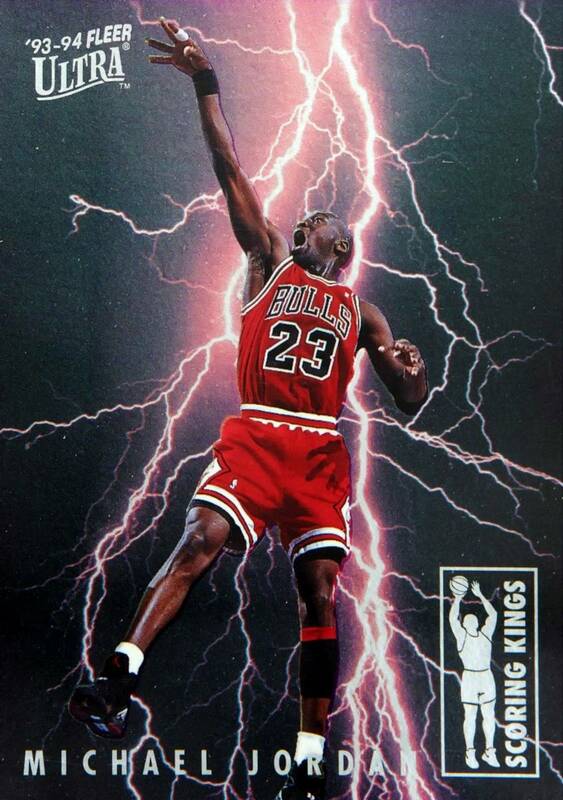 Serving Collector's Since The 90's! 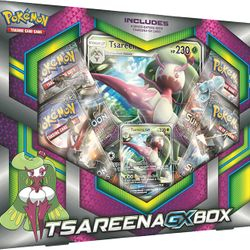 for upcoming card game tournaments and trade days! 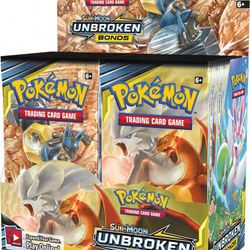 we've supplied them all to you when they were brand new! 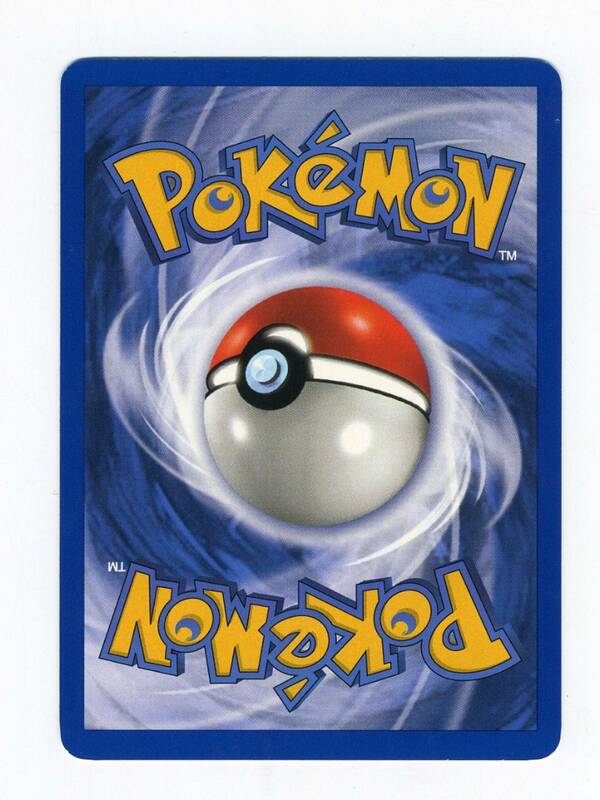 to be factory sealed and un-searched. 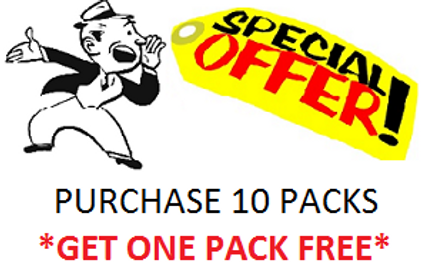 BUY FROM US WITH 100% CONFIDENCE! 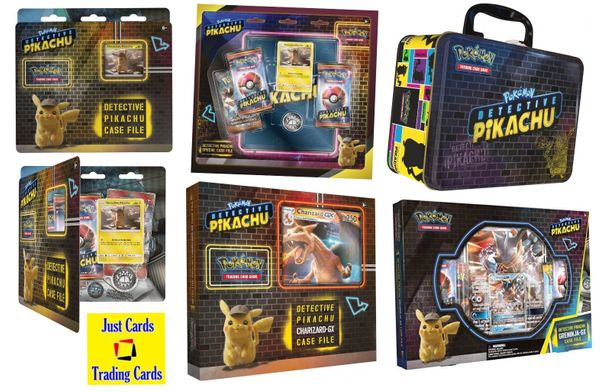 Find these Pokémon Special Deals & More In Store NOW! 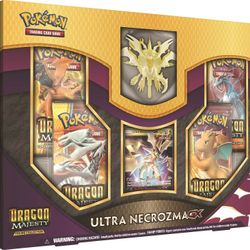 Dragon Majesty Super Premium Collection Box $145. 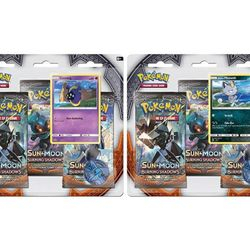 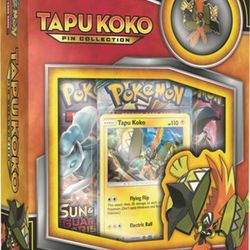 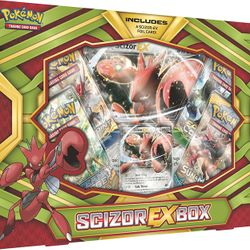 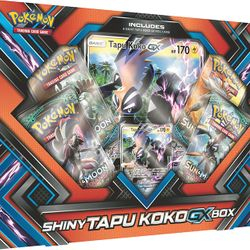 Shiny Tapu Koko GX Box $14.95! 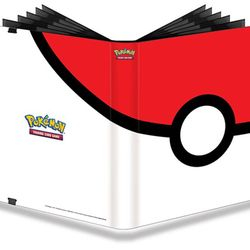 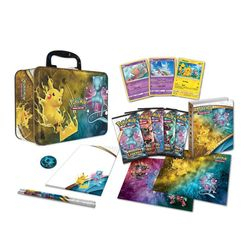 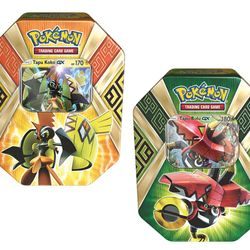 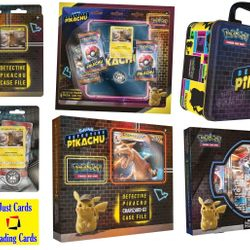 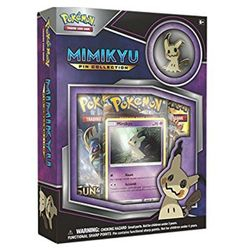 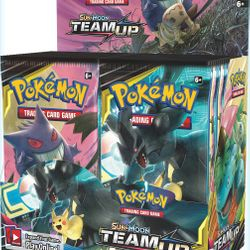 Pokemon TCG: Shining Legends Collectors Chest Tin $39! 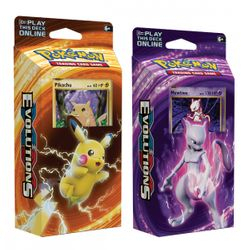 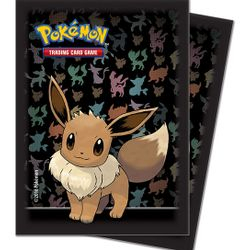 Eevee - Ultra Pro Deck Protector Sleeves 65ct Pack $5. 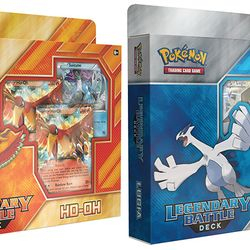 Ho-Oh & Lugia Legendary Battle Decks $10 each. 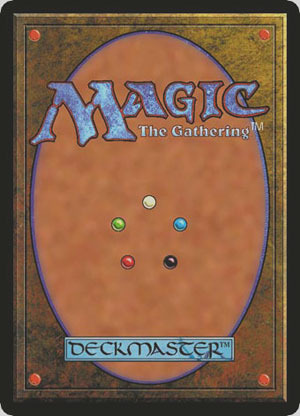 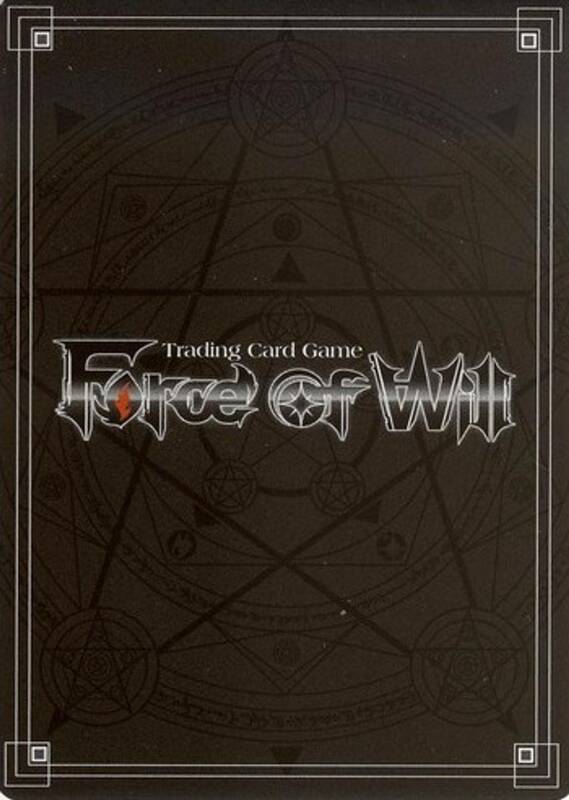 Various 60-Card Theme Decks $9 each! 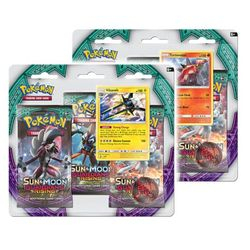 BUY 10 Packs & Get ONE PACK FREE! 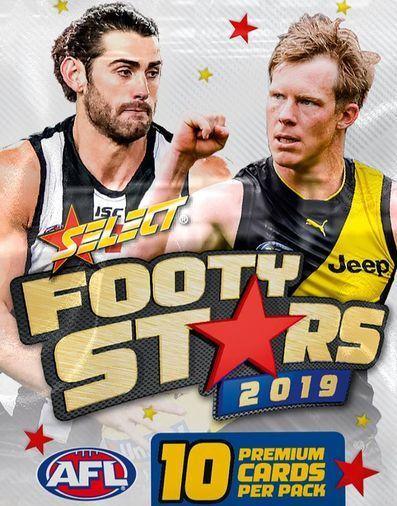 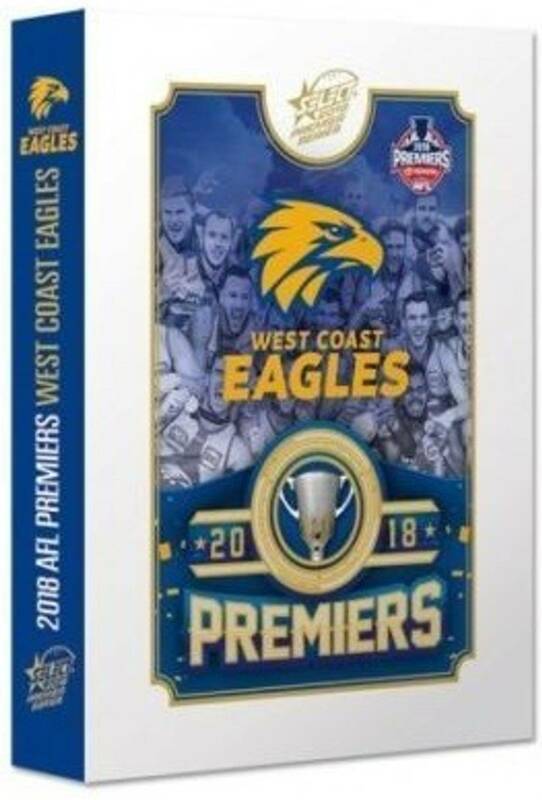 AT THE LOWEST SHOP PRICES IN AUSTRALIA! 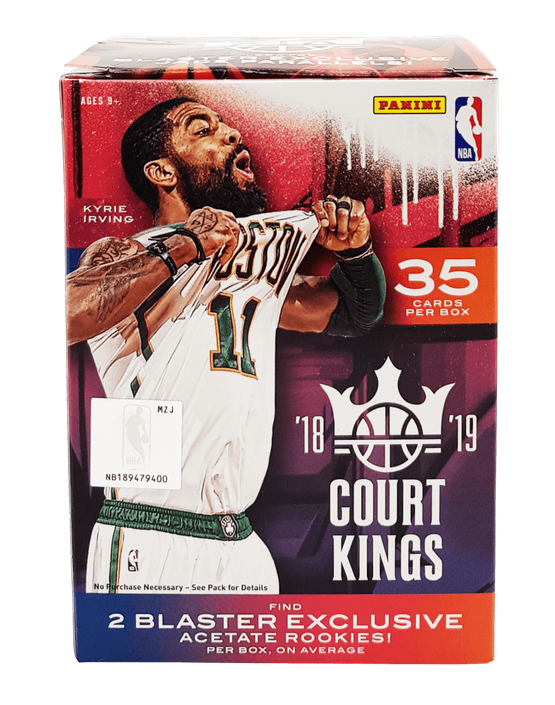 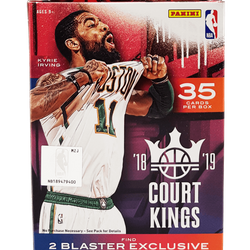 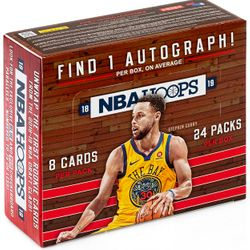 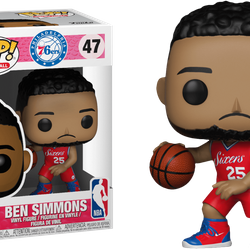 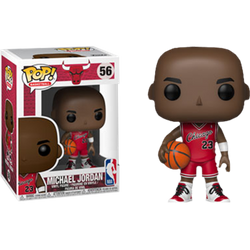 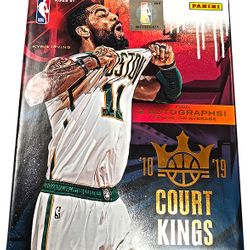 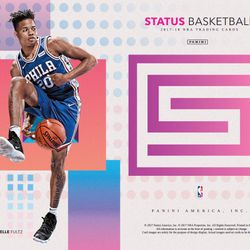 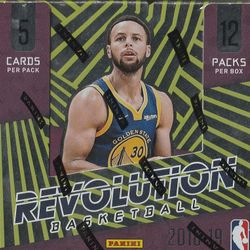 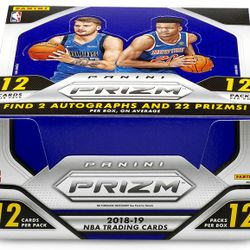 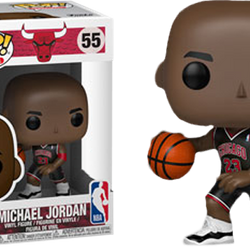 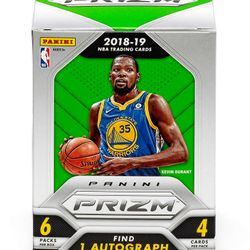 hobby boxes and singles in store! 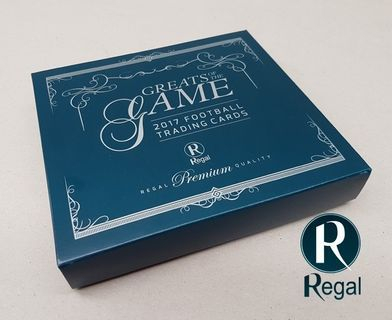 From high-end cards to dirt cheap bargains. 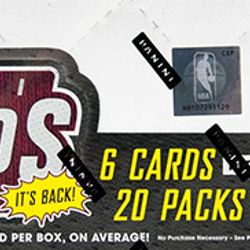 = 10 cents per card! 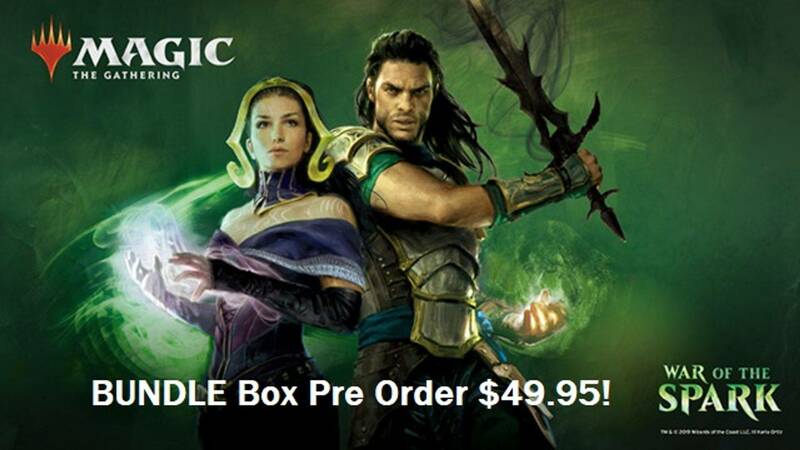 sets, packs and sealed boxes in store.